CBD is all the rage nowadays. What’s not to love about a naturally occurring compound that boasts anti-inflammatory, anti-anxiety, and analgesic properties? Given its superior reputation, it’s no wonder why so many new kinds of CBD products are cropping up every day. 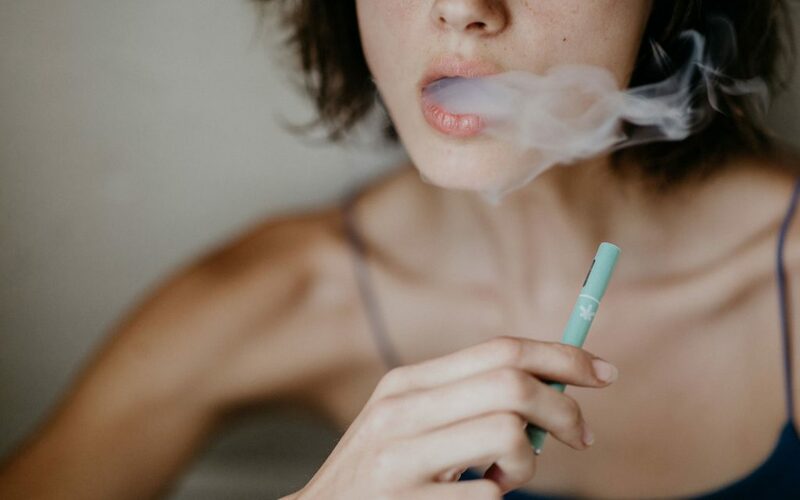 And while each form of CBD offers its own unique benefits, one of the best ways to enjoy CBD is to vaporize. Notably, vaporizing doesn’t rely on combustion, making it a healthier alternative to smoking. 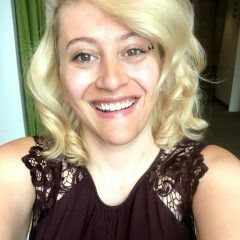 Want to try vaping CBD but don’t know where to start? We’ve rounded up our favorite disposable CBD pens perfect for beginners below. These beauties have every component from the cartridge to battery taken care of so all you need to do is puff, puff, and enjoy. The key to a good CBD vape? Get as close to the flower as humanly possible. Available in Oregon and Washington, Quill’s line of vape pens are sleek, discreet, and specifically designed for microdosing. 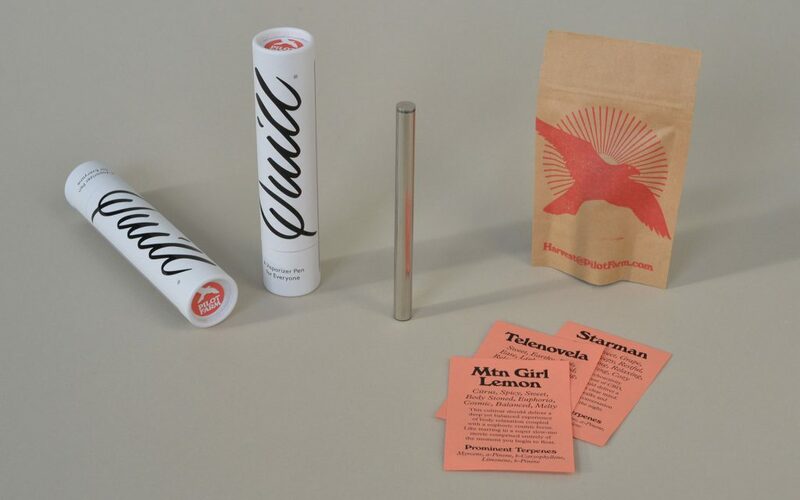 Each Telenova Pen contains a 1:1 ratio of CBD:THC from terpene-rich CO2 extracted cannabis, with absolutely no adulterants or added artificial flavors. Everything is done in small batches and made from single source extracts, with each puff delivering 2mg of cannabis. The elegant design allows for optimal discretion, allowing you to quietly partake in a peaceful toke or two whenever life gets a little too spicy. Each one of Try The CBD’s pens is pre-filled with 200mg of CBD derived from industrial Colorado-grown hemp. 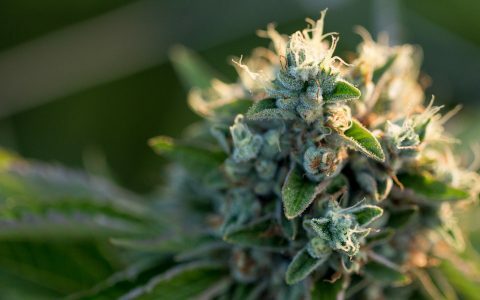 It’s also infused with Pineapple Express terpene flavoring—a blend primarily composed of beta pinene, beta caryophyllene, and limonene terpenes. It’s all infused in MCT (medium chain triglyceride) oil, a healthy fat found in coconut oil, and pens are blissfully free of emulsifying agents like propylene glycol (which you should absolutely avoid). 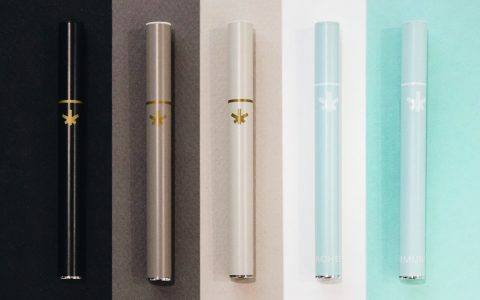 The Wildflower CBD+ vaporizer pens are as visually delightful. These pens are a little shorter than most, making them easier to stash away in a pocket, and are adorned with a simple cannabis flower logo. 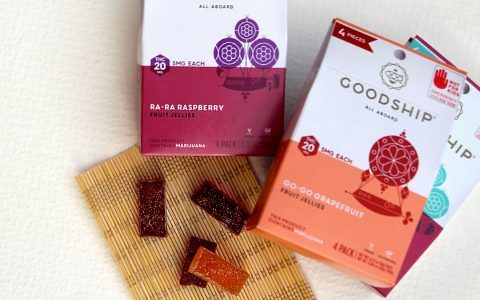 Two varieties are available, each containing 500mg of hemp-based CBD. One is an anti-inflammatory Aches blend designed for pain relief containing essential oils such as lavender and peppermint. The other is an Immunity blend geared towards providing relief from things like inflamed sinuses or the flu that contains eucalyptus, thyme and myrrh. The bottom lights up when you inhale while the cloud of vapor released furls out in thick, perfumed waves. Each puff is 2mg, tastes great, and will brighten up your day. 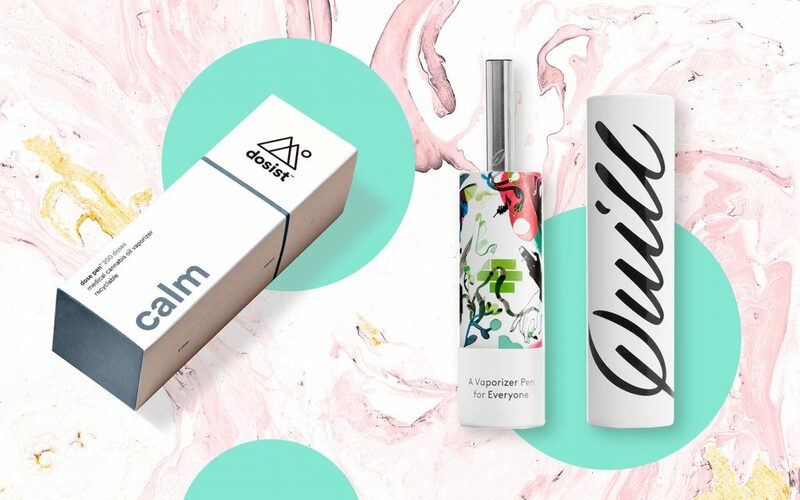 California based Dosist takes all the hassle out of the equation by creating small, conveniently sized disposable vape pens in a variety of blends. 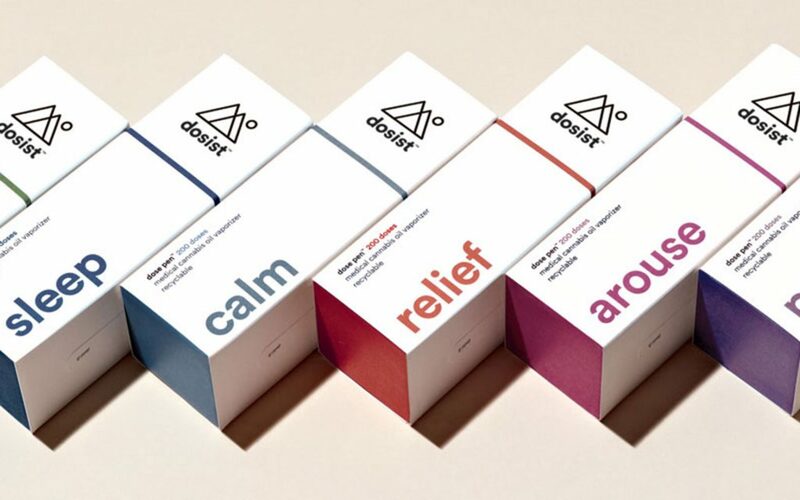 You can check their website to get a better feel for the blends they offer, but our favorite is the Calm 10:1 CBD blend. It combines CBD with terpenes like myrcene, beta-caryophyllene, and limonene to soothe tired nerves in a pinch. Each dose is 2.25mg, with 200 pre-filled doses in each pen. 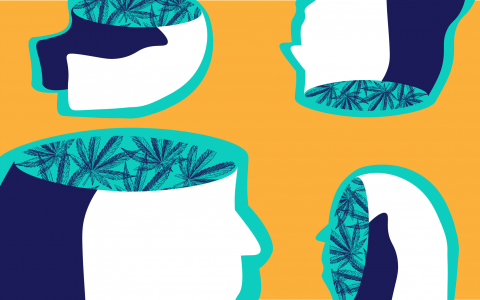 While CBD alone is a mighty force to be reckoned with, let’s not forget that when it comes to cannabis, the more the merrier. In this case, the merrier additions to CBD are delicious, life-affirming terpenes. 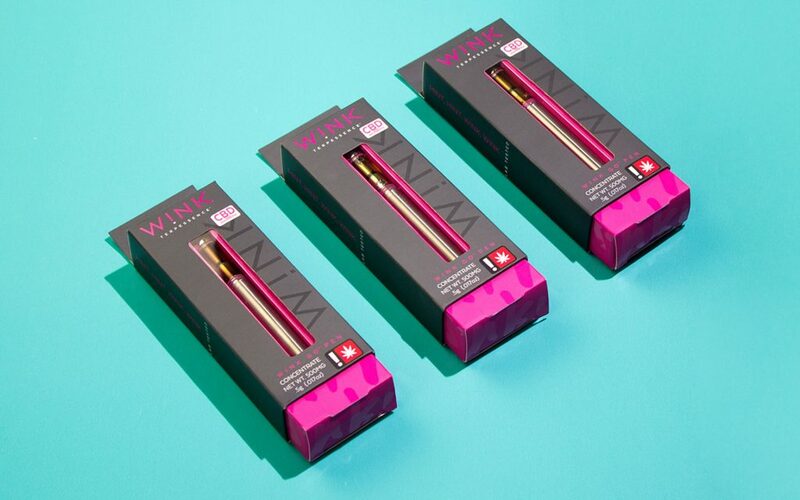 Each of W!NK’s GO Pens are 0.5-gram and contain 150mg of cannabinoid rich hemp-derived CBD oil along with food grade terpenes for your vaping pleasure. The elongated eight-second draw gives the pen an ultra-luxurious feel, and the delicious bubble flavors (BubbleWish, Grapephoria, Cupcake) will keep you coming back for more. There are no buttons to be found here, so just inhale and let the zen wash all over you.